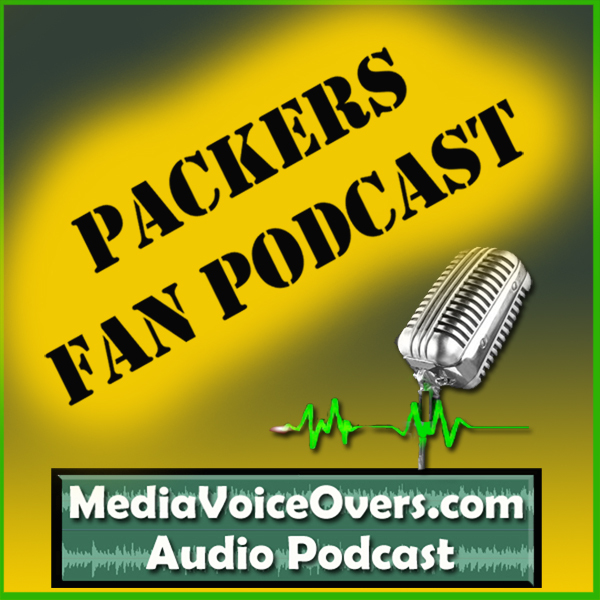 Unofficial Packers Fan Podcast #073 – Falcons at Packers week 14 preview. > Wayne and Dallon recap yet another Packers victory, beating the Patriots, in a nail-biter. > We preview the Packers’ next game, at Lambeau Field, hosting the Atlanta Falcons.